Rachael recently moved to India from London, after working as an SEO for 3 of the top agencies in London. She led the SEO strategy on a range of big brand clients in the UK, spanning a number of verticals, from banking, government, supermarkets, food brands and purely brand awareness campaigns. Almost four years ago, she set up a UK affiliate website, which she now runs from Goa. OME Community is one of the largest and most active community of Online Marketers in India. OME Community conducts monthly meet ups, a platform for YOU to network, interact, exchange information, and find potential employers, employees or new business? Thanks Swati for the Minutes of Meeting of OME January. 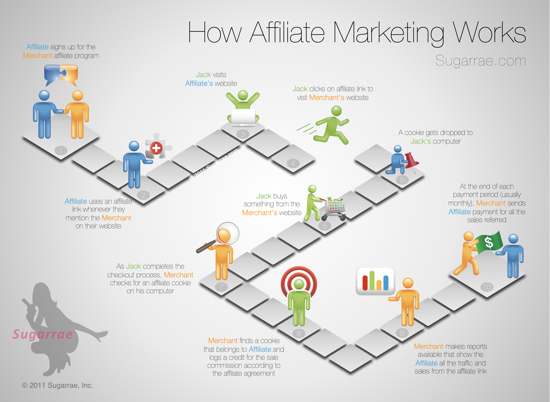 Who’s who in Affiliate Marketing? Rachael Ede set up her website www.samsunggalaxynote.in in India with three primary keywords and five pages with each of the pages having a strong call to action. The homepage was content rich and contained features like Expert Reviews, videos, images with alt text and adequate call to actions in each section. Link building activities launched by her thrived, because of very little competition in the Indian market. She carried out basic link building, using link baits. She used off-page syndication technique for the three primary keywords. She posted articles with relevant links. She referred to WickedFire, an Affiliate Marketing or Internet Marketing Webmaster SEO Forum. It is a great place to learn SEO, web design and development, and internet marketing along with affiliate. In terms of traffic, the website had 100 daily unique visits. It had an approximate 17 sales in a month. The rate of conversion was 0.05 with earnings at approx Rs. 5000 in a month. (Q-1) Is it only for B2B business or is it only for B2C business? (A)Yes. You can have AM for your business. You can qualify as a lead generation partner. To be competitive, have a product that is a game changer. Options are limited in India, though. It takes a lot of effort to market a product. Brand yourself well & get gimmicky! Or you need to be a big company or big brand & market. (Q-2) What is a network & if I sign up with them, do I have access to all merchants? (A) Networks are website that act as platform for AM. Yes, but you need to have a website to join any network. (Q-3) AM: which is better- to join as a publisher or merchant? (A) Depends on what you are selling. (Q-4) Could your brand website be a mix of categories? (Q-5) Using someone’s brand name in your domain/ URL could get you a lawsuit. What should you do, then? (Q-6) Long tail keywords have low search volume, should you still choose them? 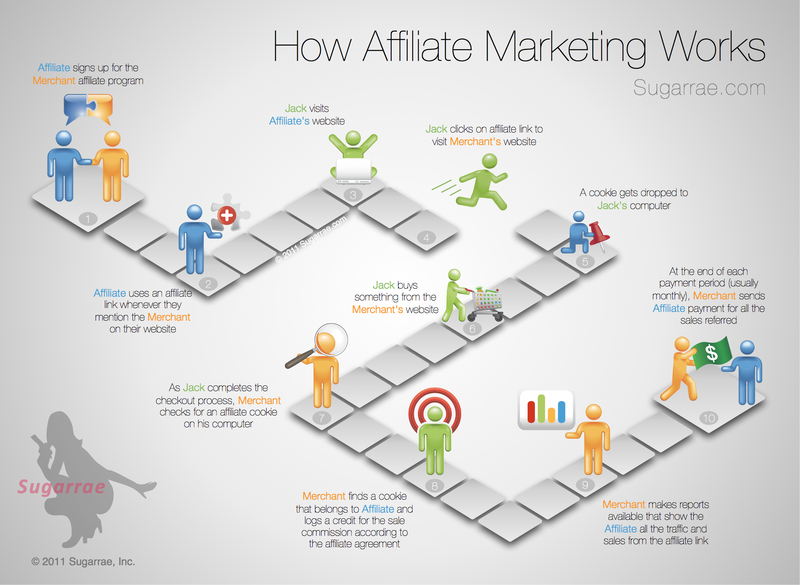 (Q-7) Can Affiliate Marketing be done through FaceBook?